DALLAS, Feb., 2019 / -- AuGames® has partnered with kathy ireland® Worldwide (kiWW®) to produce augmented and merged reality (AR/MR) experiences,for both consumers and kiWW® partners, to act, interact and react within a range of the kathy ireland brands and products. The partnership aims to provide an innovative and immersive experience by creating one of the most exciting and potentially life changing technology for a generation. 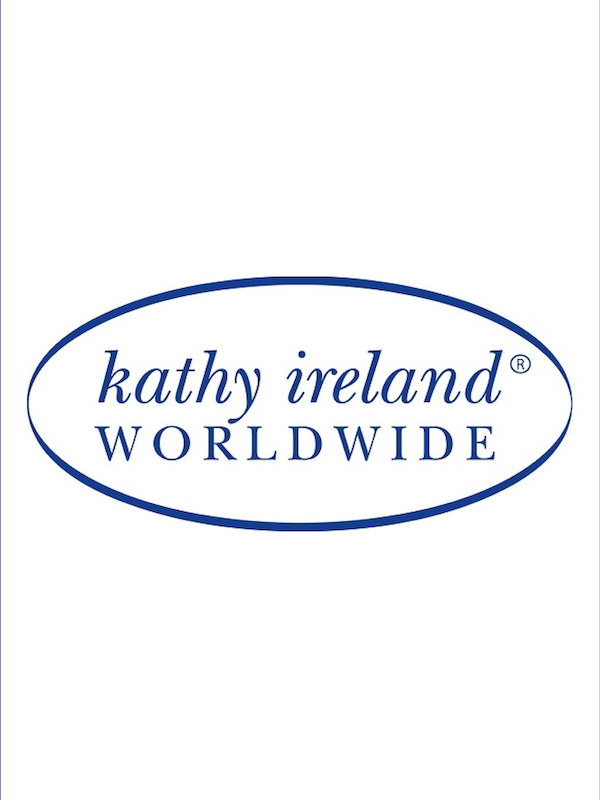 "kathy ireland® Worldwide is one of the most successful brands in the world. By kiWW® joining forces with AuGames, it enforces a key business strategy-- in today’s globally connected digital commerce world, businesses must continue to innovate, reinvent and deliver. 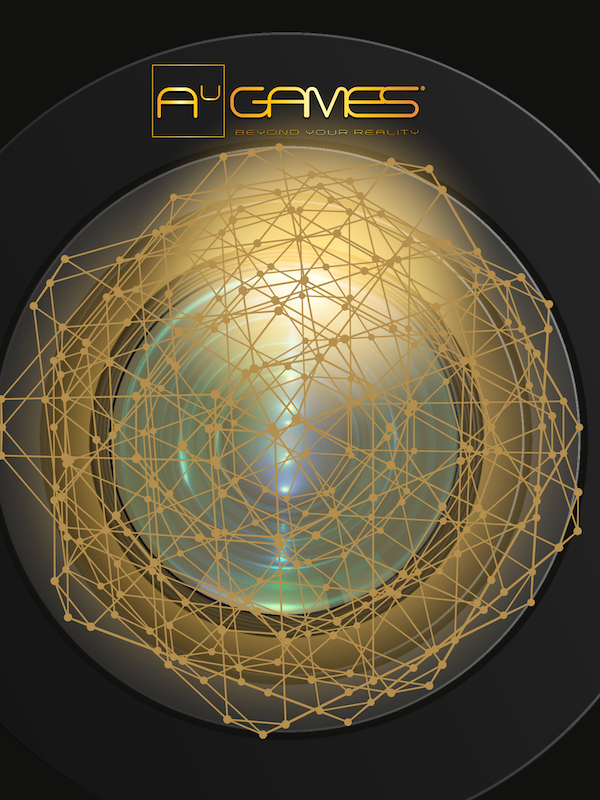 AuGames’ ethos and direction is at the forefront and a driving force behind the AR/MR/ leap from ’fun AR games’ into immersive and connected ‘human empowered experiences’ that has the power to transform and enhance people’s lives, for the better.” ” DR Dunlop continued. “We are thrilled to partner with AuGames,” says Kathy Ireland, Chair, CEO and Chief Designer of kiWW®. “The AR gaming aspect is a great way for people of all ages to be introduced, educated and know more about how augmented reality works. The data that we gather will guide future and more natural ergonomic human interactions and operability across multiple industries and ultimately become part of everyday life," said Jonathan Laramy, CoFounder and Executive of AuGames, “simply put, AR is one of the biggest paradigm shifts of a generation”. Pre-Production and imagineering with kathy ireland Worldwide® begins in February 2019 in Los Angeles, California and Dallas, Texas, with the first augmented reality experience being introduced in Spring 2019, and continuing throughout the rest of the year. AuGames founded in Dallas TX, brings their 10+ years of imagineering AR/MR/VR experience across multiple industries around the world and built a company that looks at businesses, technology, life changing experiences and thoughtful design – but through a completely different lens. 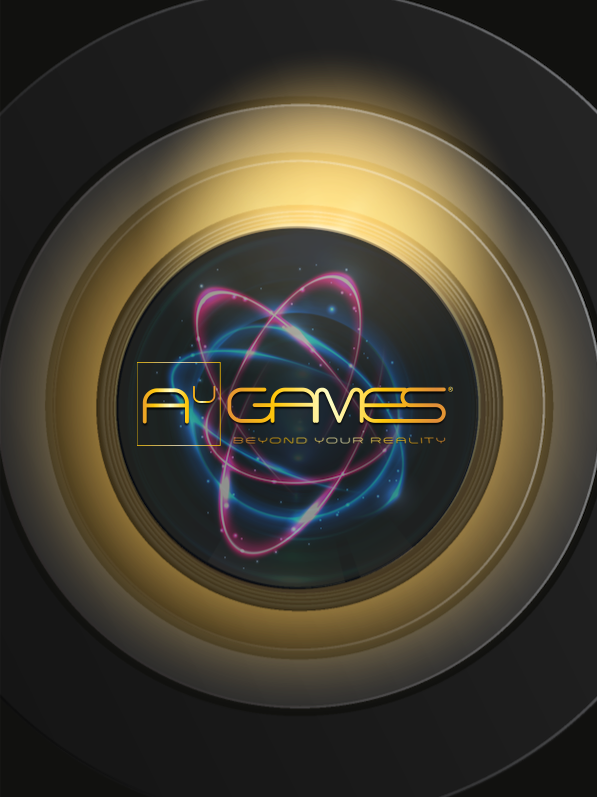 AuGames® is reimagining the world beyond your reality®. About kathy ireland Worldwide® kiWW® is listed as one of the most powerful brands in the world by License Global Magazine. Kathy Ireland is named one of the 19 most influential women in licensing by License Global magazine and according to Fairchild Publications, Kathy Ireland is one of the 50 most influential people in fashion. Furniture Today names Kathy one of the most influential leaders in the furniture industry. Kathy graces the cover of Forbes Magazine twice (2012, 2016). kiWW ® is responsible for billions of dollars in retail sales. kiWW® is the recipient of multiple awards including several Good Housekeeping Seals. Kathy and kiWW ® support many non-profits including YWCA Greater Los Angeles for which she is an Ambassador, Dream Foundation, Providence Educational Foundation, 911 for Kids/AEF, and the St. Jude Children’s Research Hospital. Kathy is named an Ambassador for the Elizabeth Taylor AIDS Foundation.